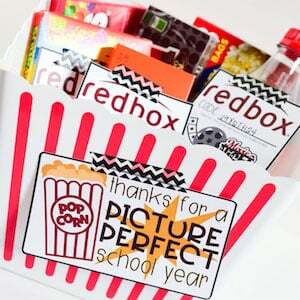 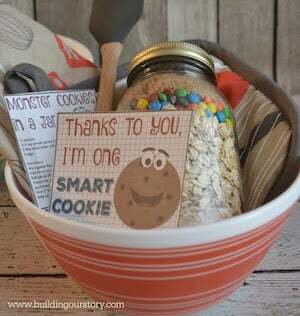 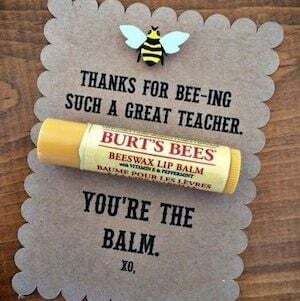 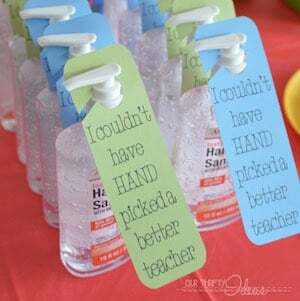 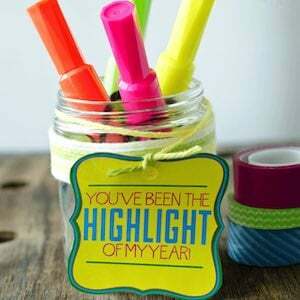 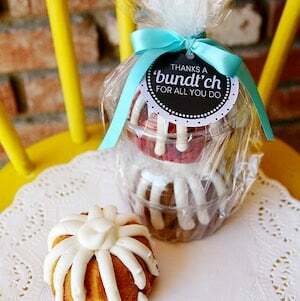 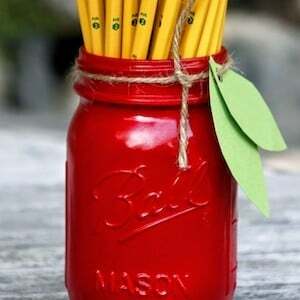 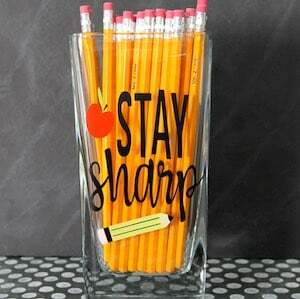 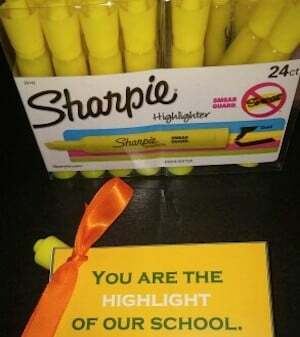 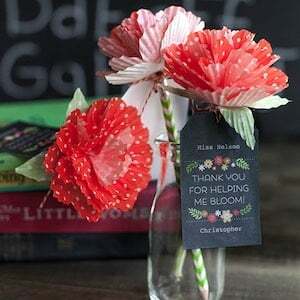 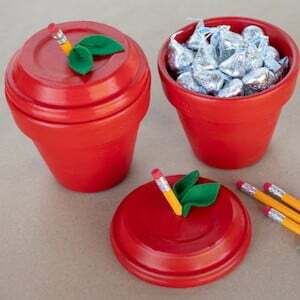 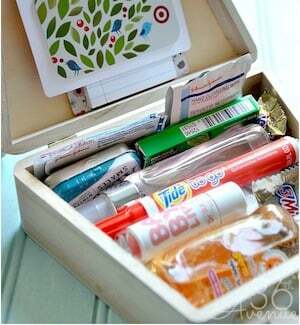 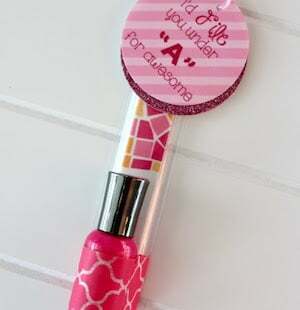 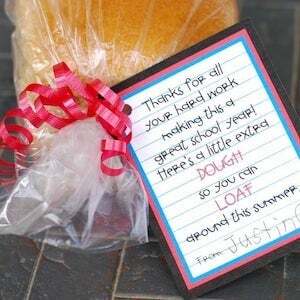 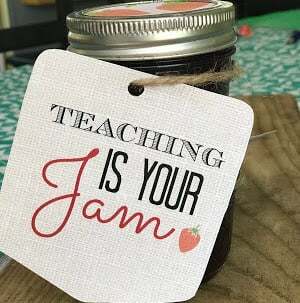 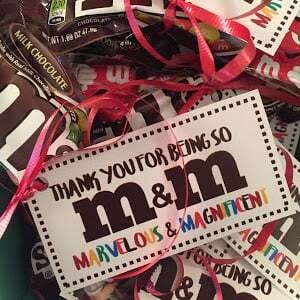 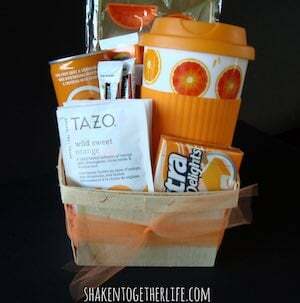 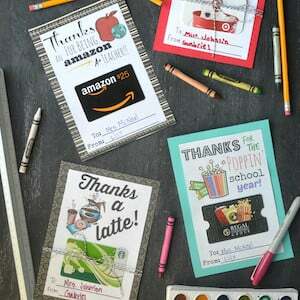 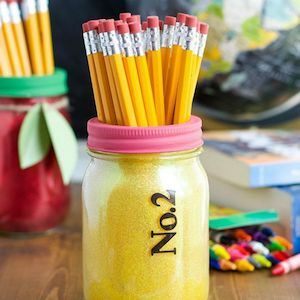 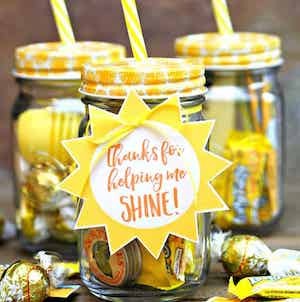 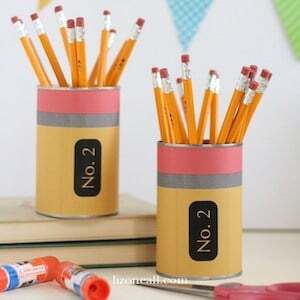 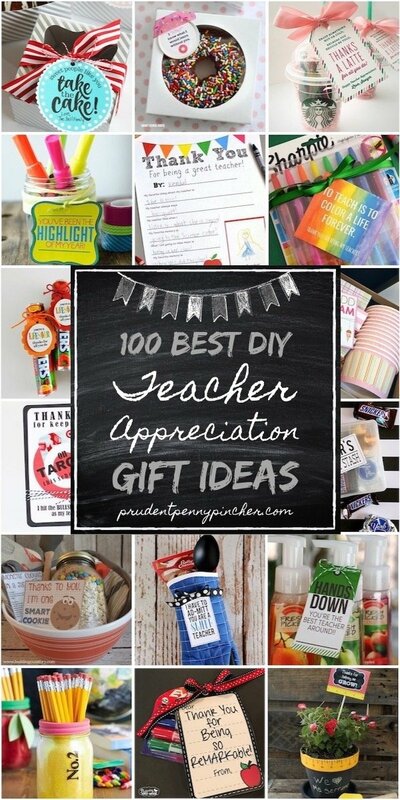 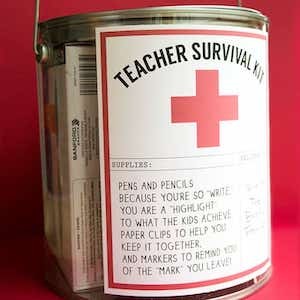 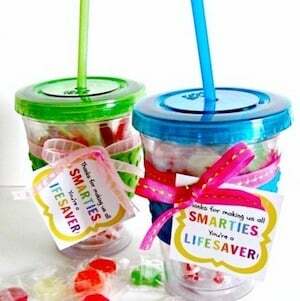 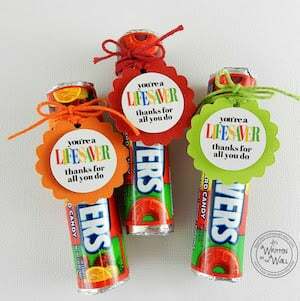 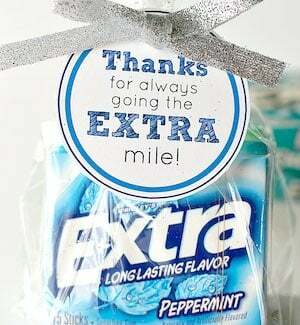 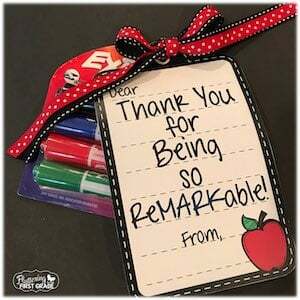 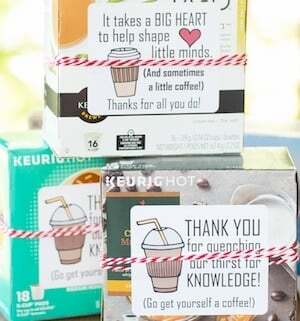 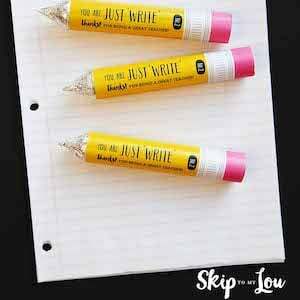 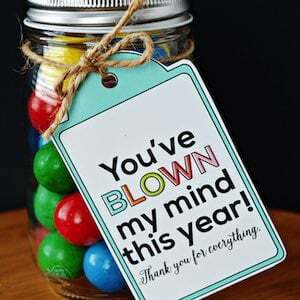 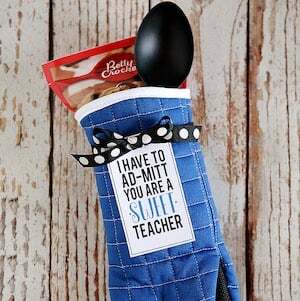 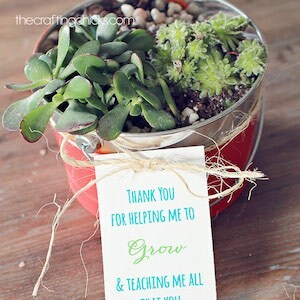 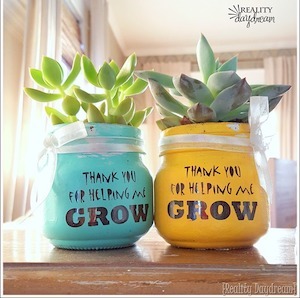 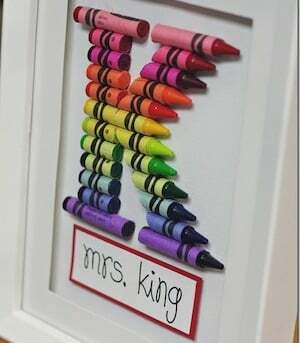 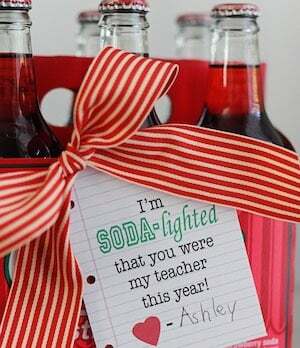 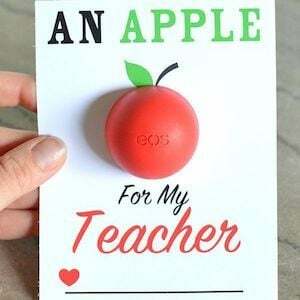 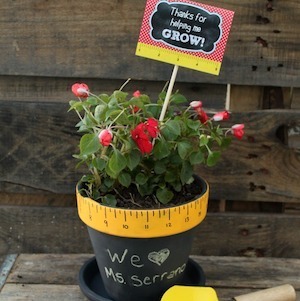 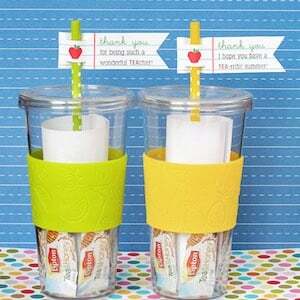 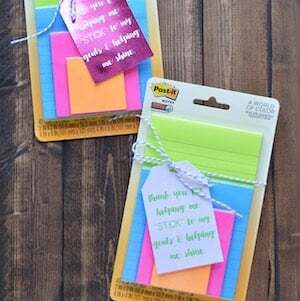 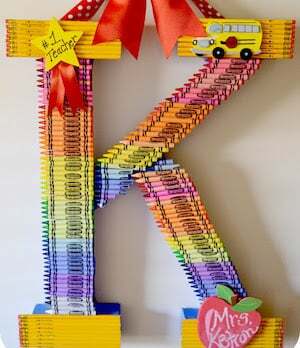 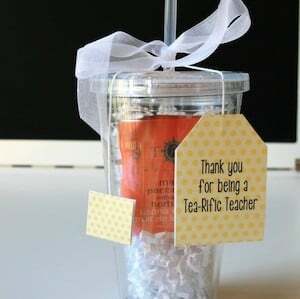 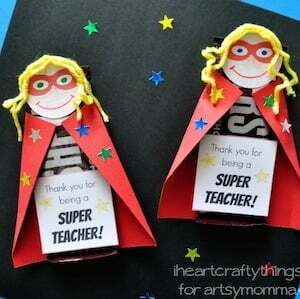 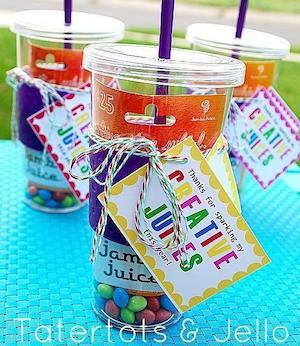 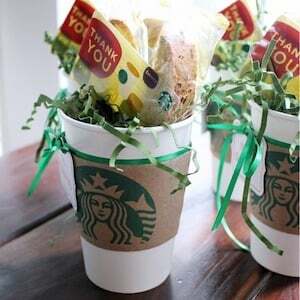 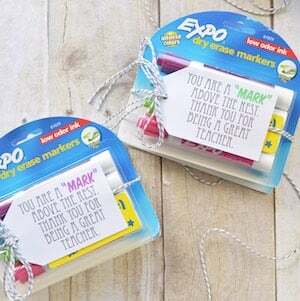 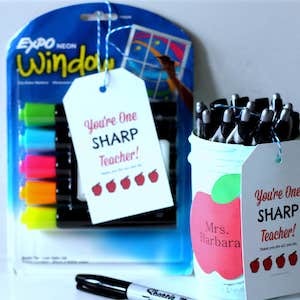 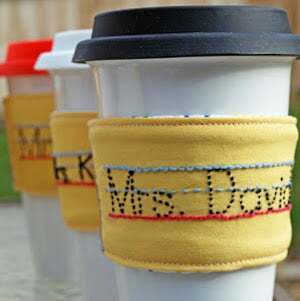 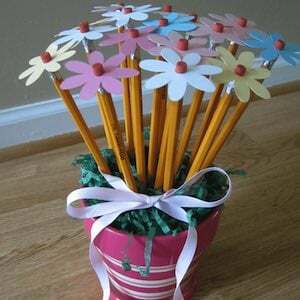 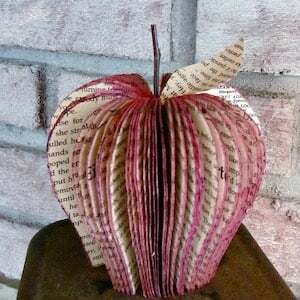 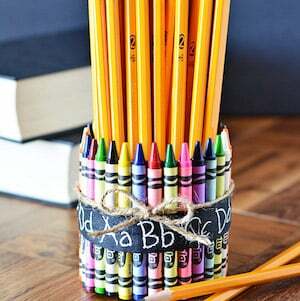 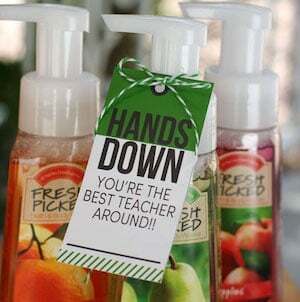 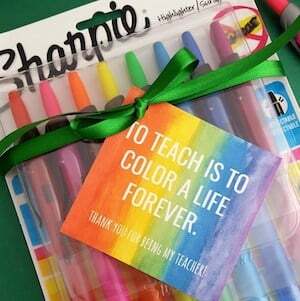 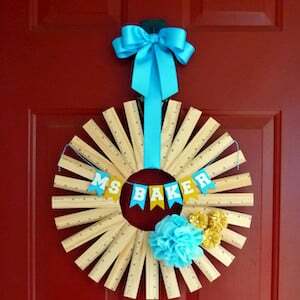 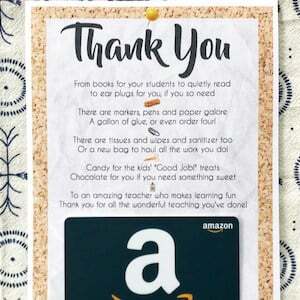 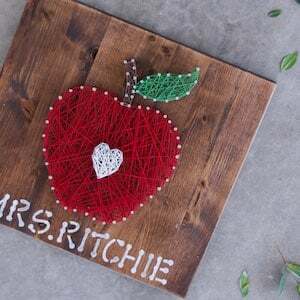 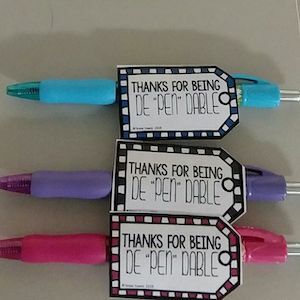 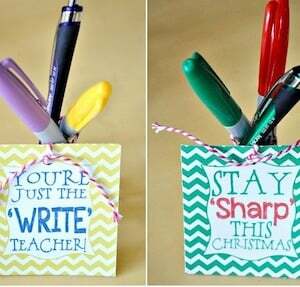 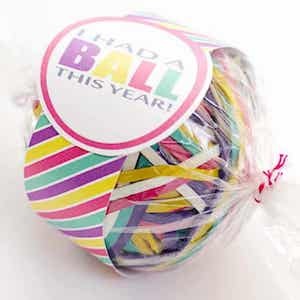 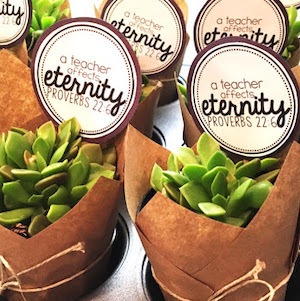 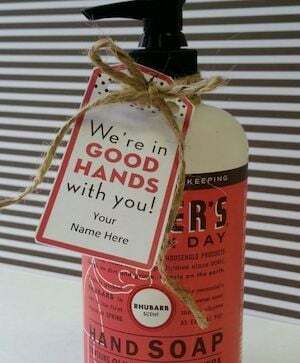 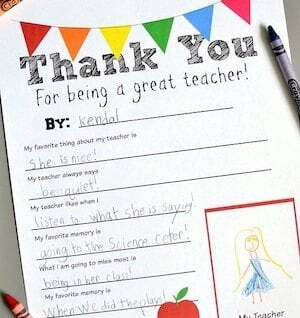 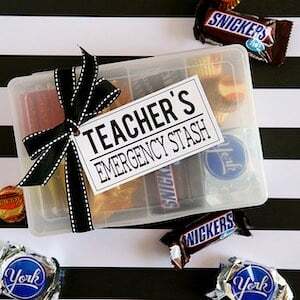 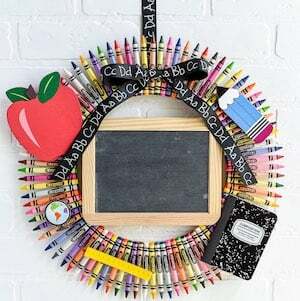 Show your teacher that you care with one of these unique, handmade teacher appreciation gifts. 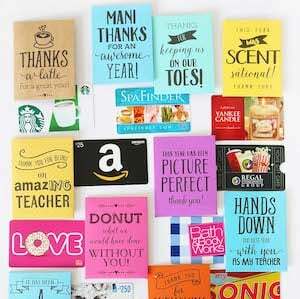 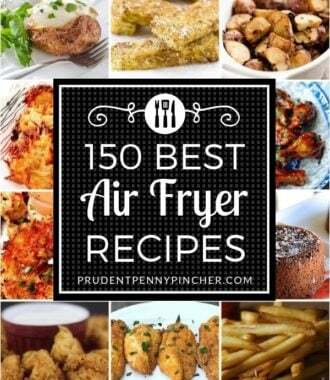 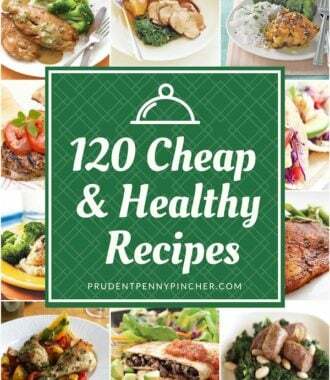 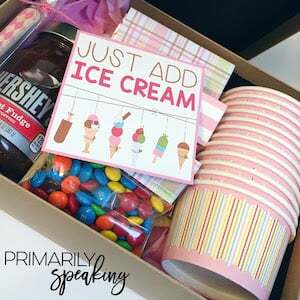 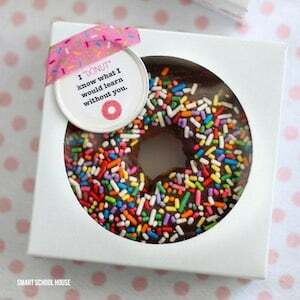 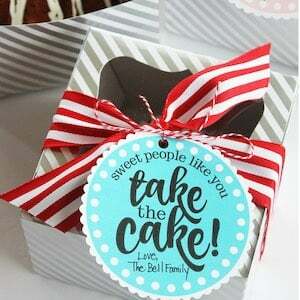 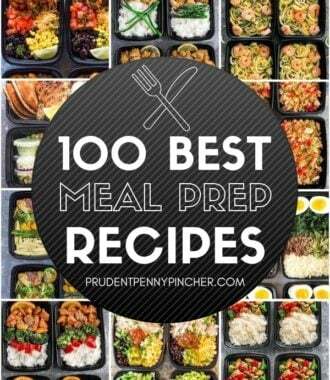 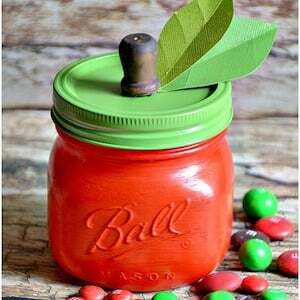 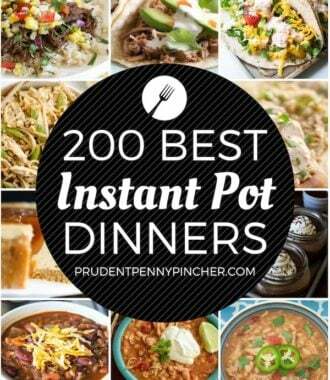 From food and drink gift ideas to printable gift cards and tags, there are a hundred DIY gift ideas to choose from. 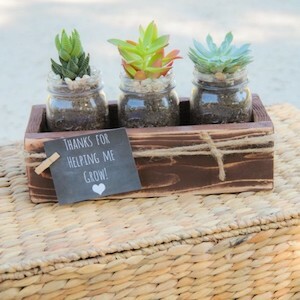 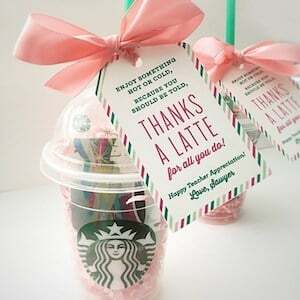 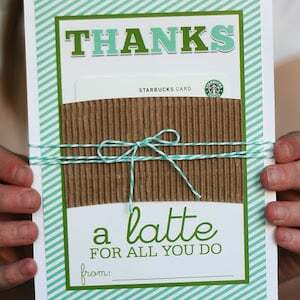 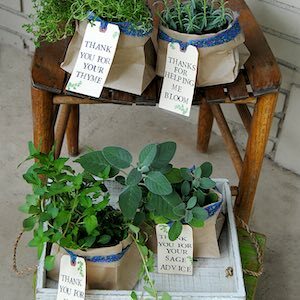 Nothing says “thank you” like a thoughtful, homemade gift.